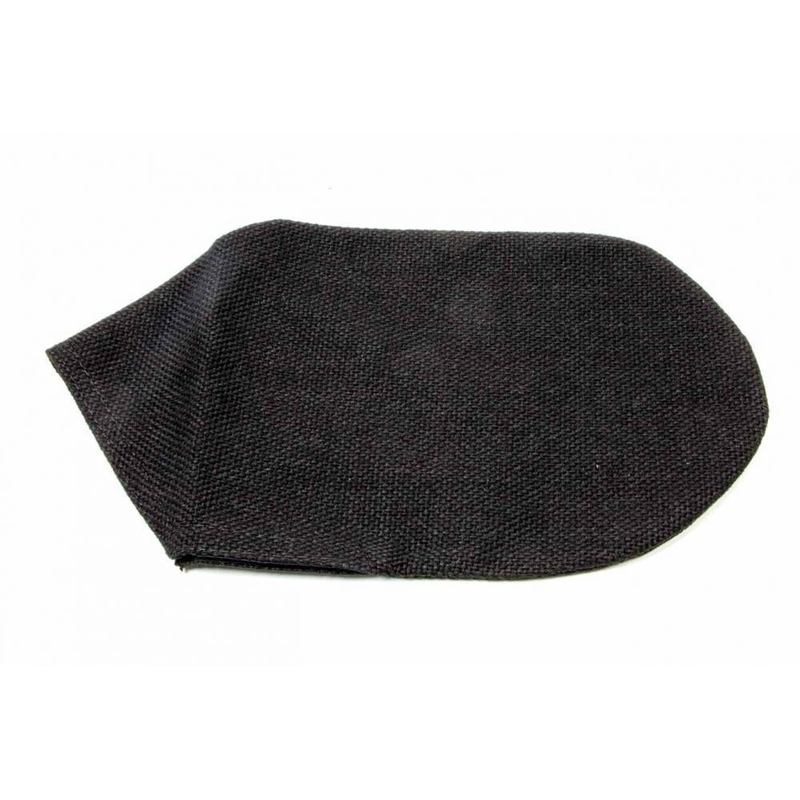 Black tweed leg restraint covers. Left fits Kirkey Leg Restraint KIR02200. Right fits Kirkey Leg Restraint KIR02100.